Western Digital Scorpio Blue WD2500BEKT - Hard Drive - 250 GB - 7200 rpm - 2.5" - SATA"
Toshiba offers with its 250GB hard drive MK2556GSY a high data density for demanding speeds. Toshiba offers with its 250GB hard drive MK2556GSY a high data density for demanding speeds. However, convincing the manufacturer's drives always by their energy efficiency. So the consumption is about 0.0020 watts per GB, which is a very low consumption and thus underscores the commitment of Toshiba respect to environmental protection. 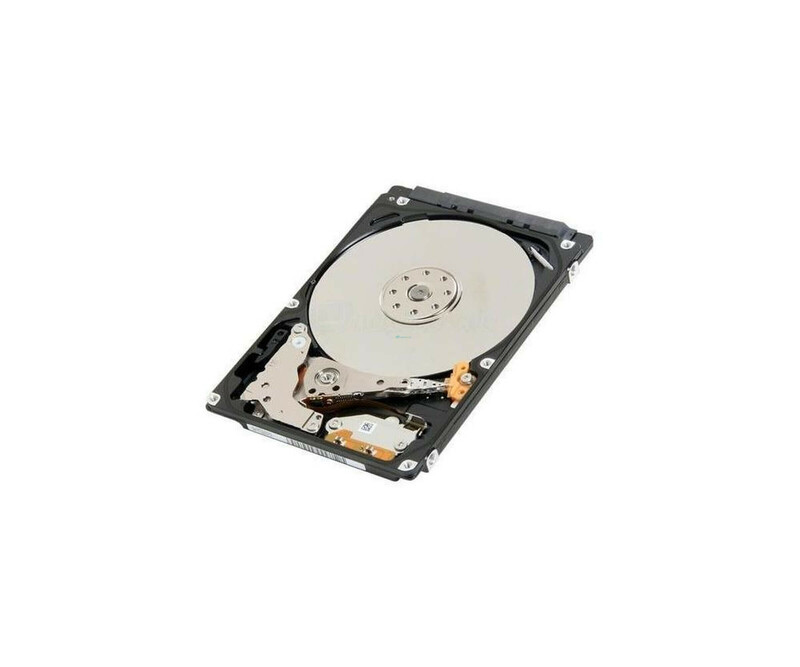 With us you get the Toshiba MK2556GSY 250 GB hard drive with SATA connector, said ATA-300 standard works on the serial. In case your notebook to be equipped with a different version, this is not a problem as both a buck, as well as an upward compatibility exists. It is important only that the data transfer rates are set by each lower interface version. Since the MK2556GSY a 2.5-inch SATA hard drive is, it is mainly used in notebook computers, mobile systems and also particularly compact computers. These therefore could also be a living room PC count, is being kept low by 7,200 U / min, the noise and heat. A weight of 98 g is particularly advantageous in portable devices, as this is barely noticeable during transport. In addition to 250 GB of storage, which contains Toshiba MK2556GSY 2.5-inch SATA hard drive a 16 MB cache, which accelerates a variety of hits. Which works out to a total of reliable and fast drive that is ideal for your notebook. With transfer rates of up to 300 MB / s, numerous applications are a breeze for the Toshiba hard drives.